Many of my clients have said this to me. They think they have no idea what they want to do or what they’re meant to do, but that simply isn’t true; they’ve just spent so much time living up to someone else’s (their parents’, their community’s, their peers’, their younger selves’) dream for who they are that they can’t remember what their right life looks like. You’re an executive who’s just been laid off and the bills are piling up. Or, senior management implied you’ve got “growth opportunities.” Or maybe your industry is collapsing and you need to make a career change. I’ve been there several times myself, and I know how to help. Sure, I can help you get back on your feet (resume preparation, interview skills, and the like), but here’s your chance to go deeper. 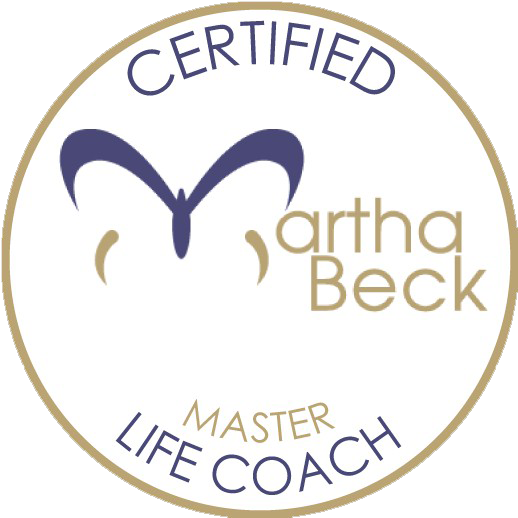 Blending my skills as a master certified coach and an HR executive who’s helped hundreds of coworkers who’ve been displaced, I’ll help you create real change. Resist the temptation to just fancy up your resume, make a zillion copies, and shoot them out into the universe and use this opportunity to figure out what you’re really meant to do. When you take the time to evaluate yourself in a deep and powerful way, you’ll not only clarify your life’s purpose, but position yourself optimally to begin your job search campaign. I’ll help you through the process step by step. If either of the above scenarios describes you, don’t panic. I can help. 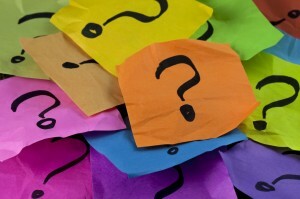 Check out the Coaching page and see which coaching option works best for you.